Melbourne’s outstanding chamber choir specialising in a cappella performances of Franco-Flemish music of the High Renaissance. Now in its eighth year, Melbourne Recital Centre’s Local Heroes series brings together Melbourne’s best artists in a year-long festival of chamber music. 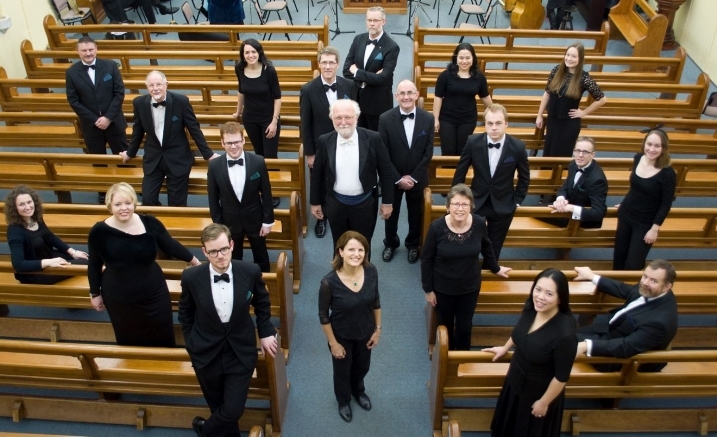 Purchase the Ensemble Gombert two-concert package and save!